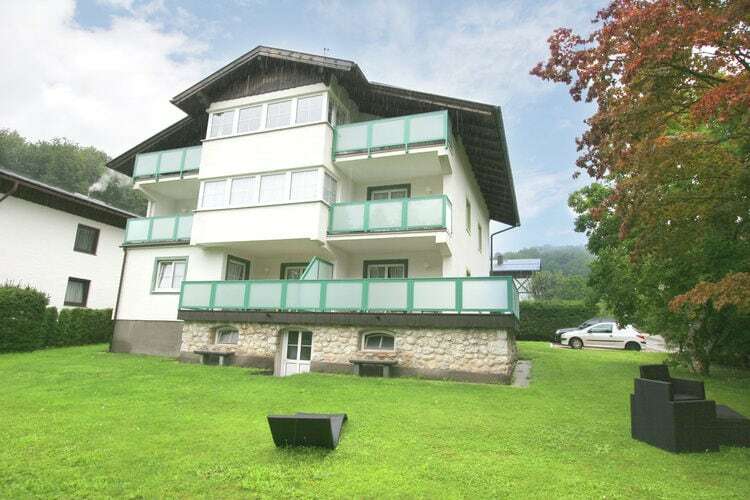 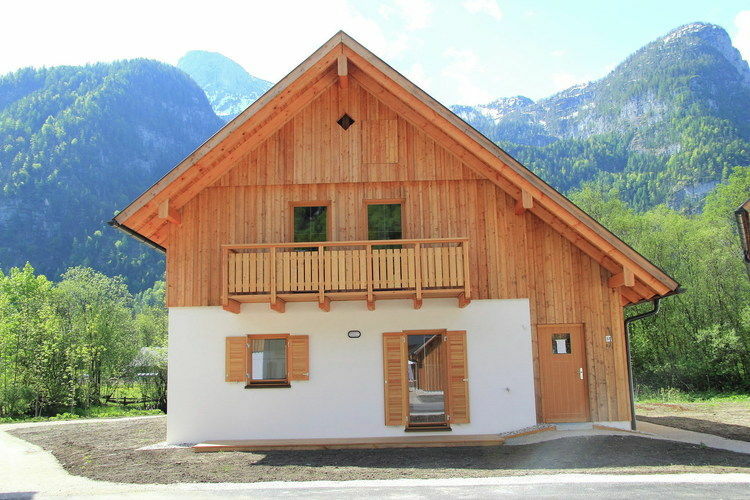 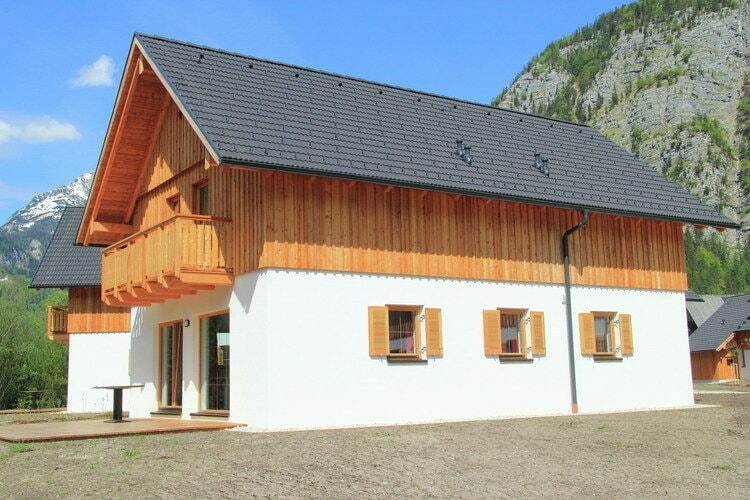 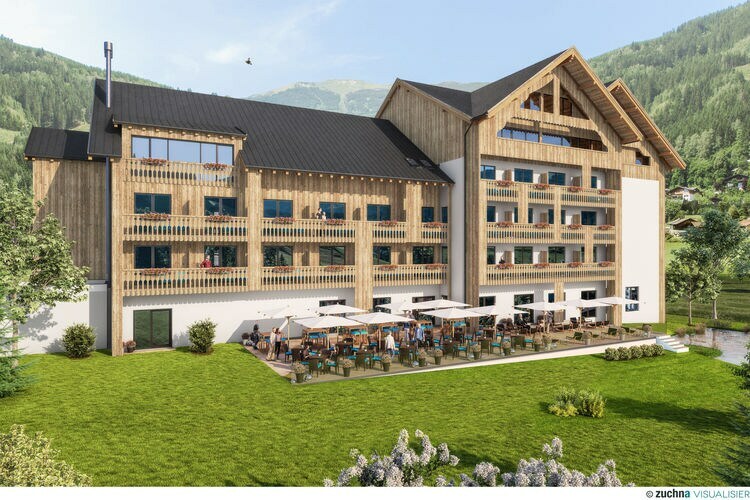 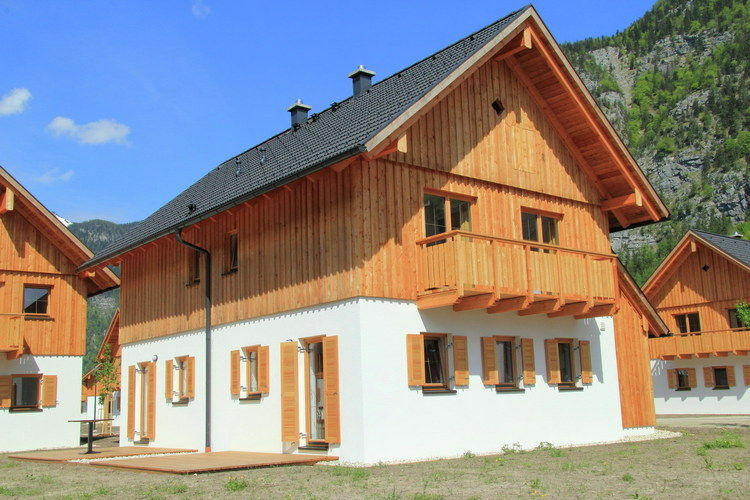 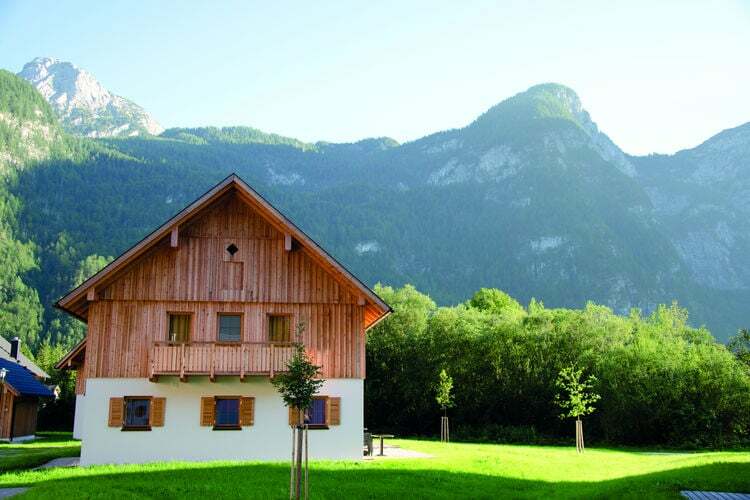 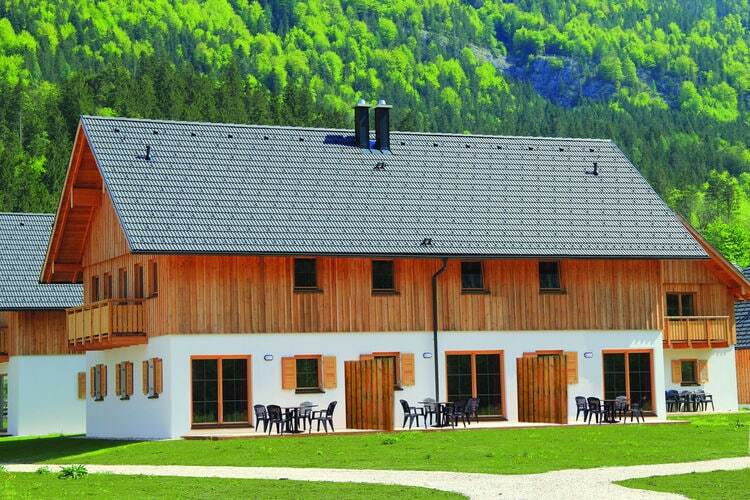 Book Online self catering Upper Austria holiday rentals & vacations in Chalets Cottages Villas Apartments throughout popular destinations in Austria. 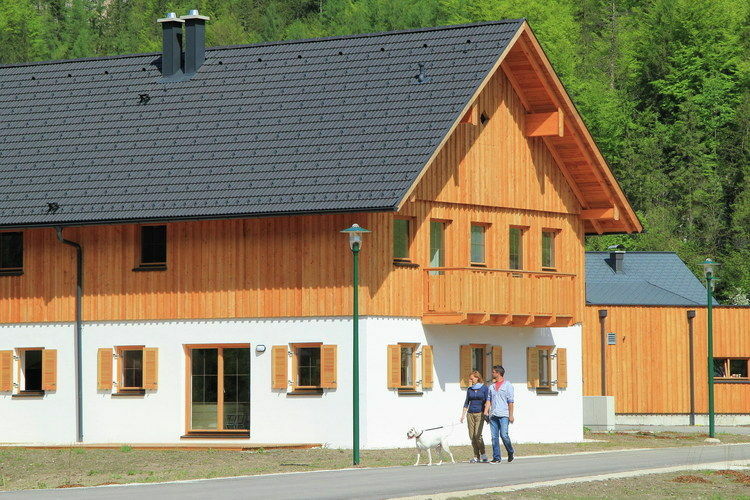 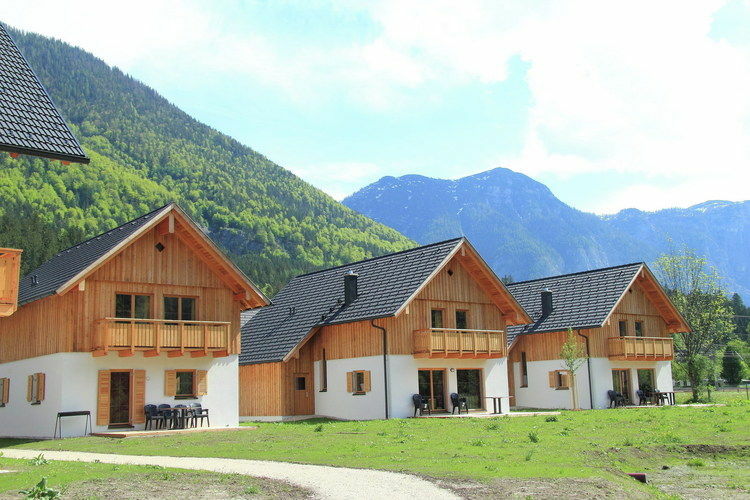 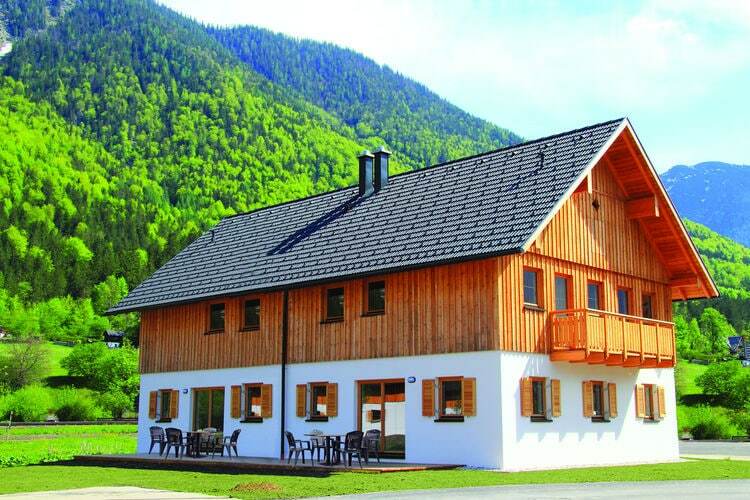 There are 21 Holiday Homes in Upper Austria Austria . 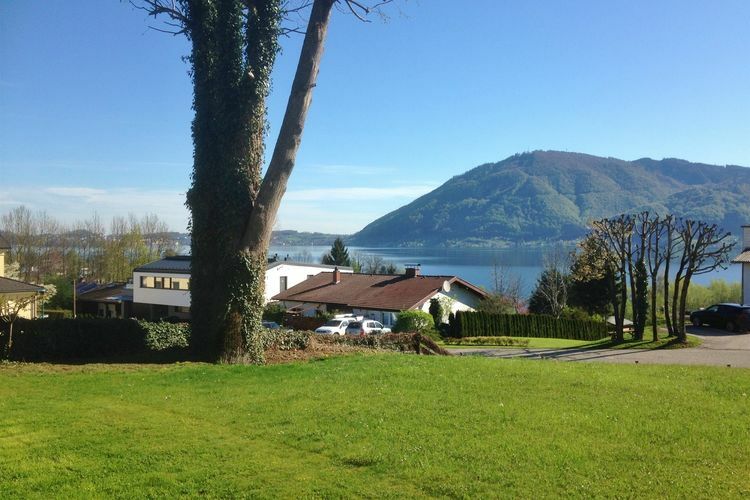 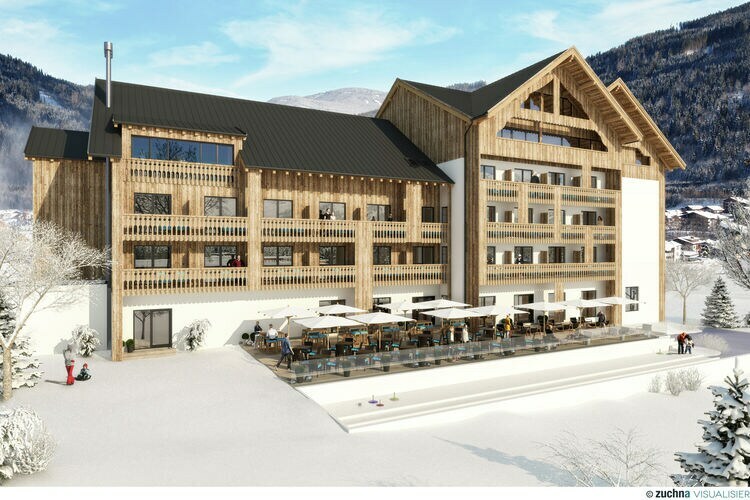 Lovely apartment with a direct view over the \"Traunsee\"
New luxury chalet located on the banks of the Hallst�ttersee in Obertraun. 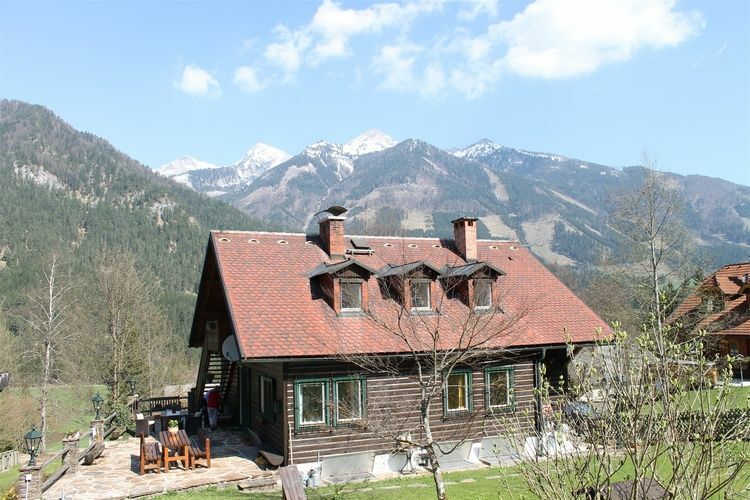 Worldwide Holiday Lettings Upper Austria Vacations, Listings, Luxury Villas, Bargain Cheap Vacations, Holiday Homes, Frontline Beach Front Properties book online with confidence.